Barcelona appear to have a genuine interest in signing Roberto Firmino next summer. According to the football transfer rumours in British media, Barcelona are preparing move for Liverpool forward Roberto Firmino. The Brazil international joined Liverpool from 1899 Hoffenheim for a fee in the region of 41 million euros in July 2015. His contract expires in the summer of 2023. 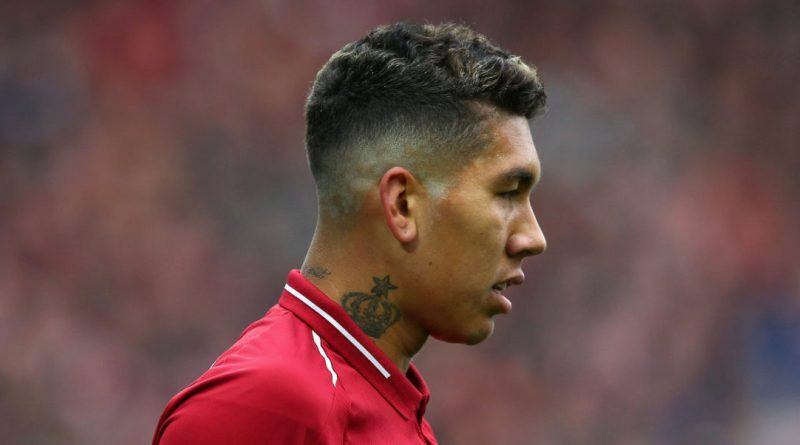 Firmino has played 155 times for Liverpool since signing from 1899 Hoffenheim, scoring 53 goals and creating 41 assists in that time. The 27-year-old is considered to be one of the best forwards in Brazil. Roberto Firmino has also scored 8 goals in 26 games for his country. Barcelona fans would certainly love to see him arrive at the club next summer.